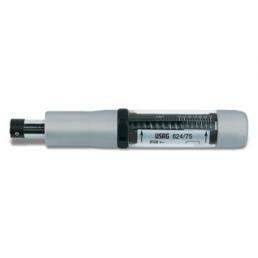 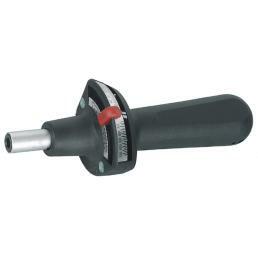 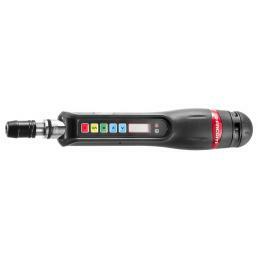 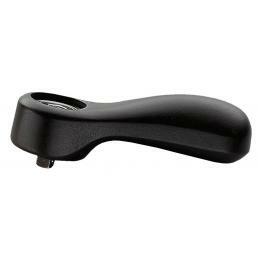 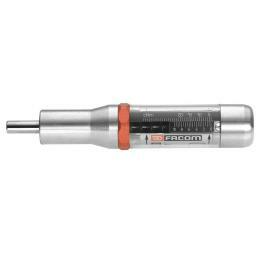 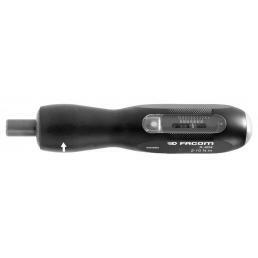 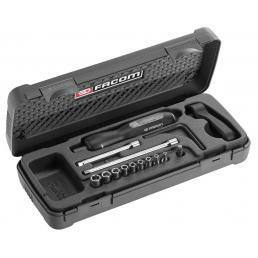 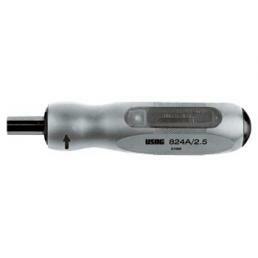 Do you want to buy a torque screwdriver online at the best price? 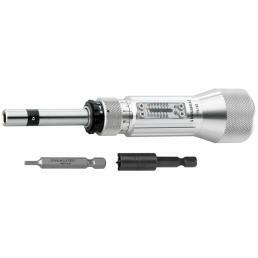 On Mister Worker™, the online store of tools for professionals, you can find a selection of professional torque screwdrivers available for immediate delivery. 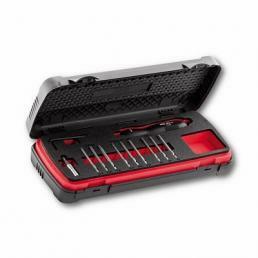 In addition, you can also find assortments with inserts, very useful if you need to renew your work equipment with professional torque tools. 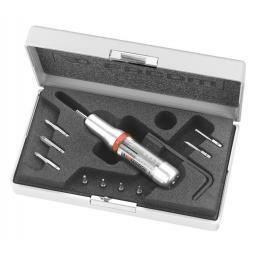 All the torque screwdrivers in our catalog have regular UNI EN 26789 ISO 6789 certification, which ensures maximum precision and reliability. 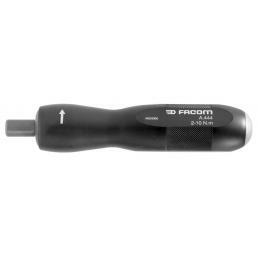 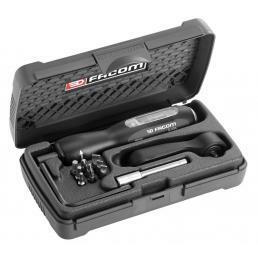 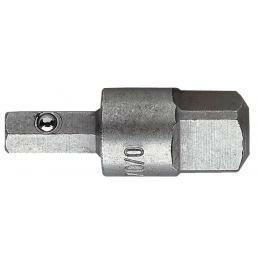 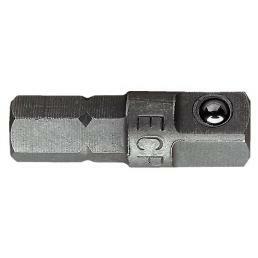 FACOM - Socket adapter - 1/4"